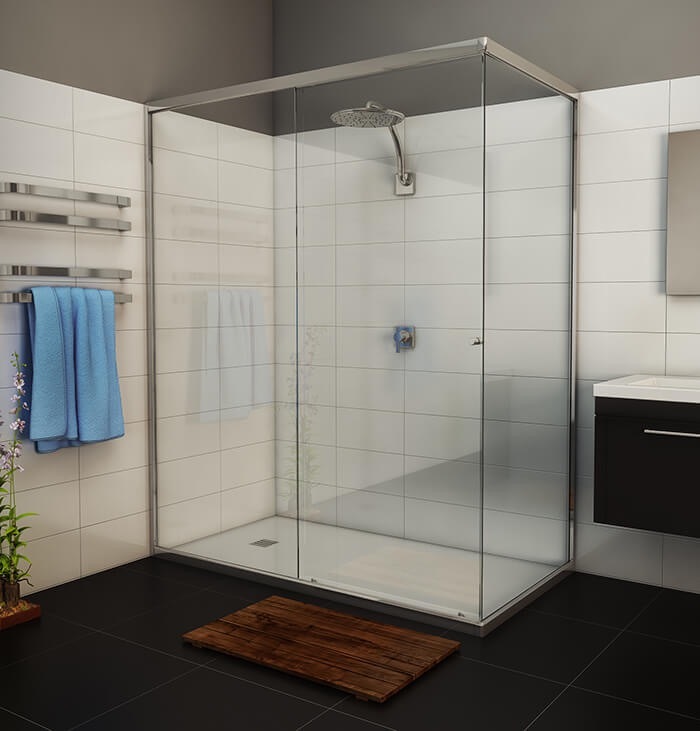 Information About Our Frameless Shower Screens Adelaide. Contemporary Frameless Shower Screens Adelaide are becoming progressively widespread amongst South Australian homes. Many people undergo renovations in their bathrooms to increase the property value of their house or are looking for change. Customers can select from a range of alternative, specific designs made exclusively for their unique circumstance, because we know, no bathroom is the same. Our showroom is located at 105 Research Road, Pooraka SA 5095, You can contact us at champagneshowers.com.au or give us a call on 0421 166 842 to book an appointment. We understand that performance and reliability are important factors of a shower screen. Because of this we guarantee that there will be no leakage or drainage problems. We are a proud South Australian business and we deliver the best customer service. Champagne Showers frameless shower screens Adelaide are custom made to meet your requirements. The skilled team at Champagne Showers pride themselves on delivering the utmost excellence of workmanship. We take the time to appreciate your requirements and identify which design will suit your unique situation. Helping you to create a dynamic feature in your bathroom. Champagne Showers also sources Australian glass. Which means you know that you are buying the highest quality product, and when you buy from us, you’re supporting businesses here in Australia. For the best service, look no further than Champagne Showers. 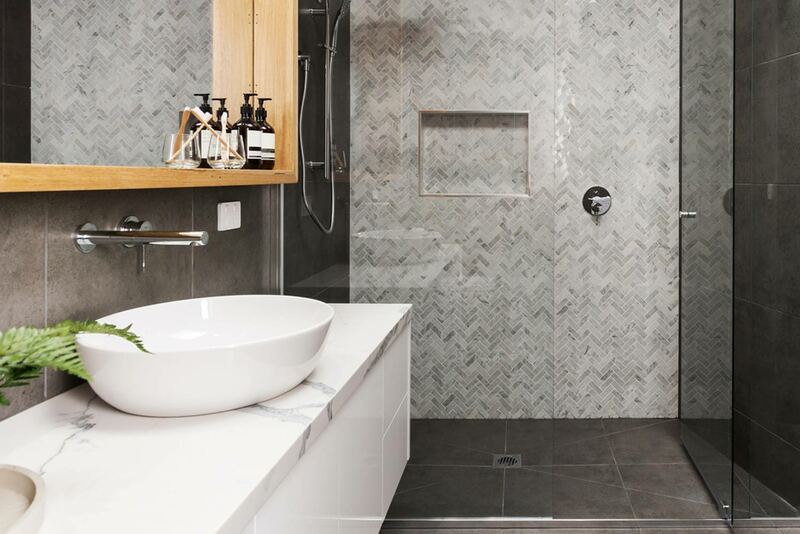 With our dynamic product assortment, outstanding service and satisfied client base, you can be sure that you will find a frameless shower screen Adelaide to meet your needs. Champagne Showers frameless shower screens Adelaide are the best screens currently presented on the market. Any shower screen will be custom fitted to meet your specific bathroom requirements. All screens are constructed with Australian made glass, so you know that the screen is of the highest quality. We understand that performance and reliability are important factors of a shower screen. Because of this we guarantee that there will be no leakage or drainage problems. We are a proud South Australian business and we deliver the best customer service. Come and have a one on one discussion with our staff. We will support you through each step and make sure that you obtain the best product for your situation. For definitive after sales service and superior products, contact us here at Champagne Showers. You can contact us at champagneshowers.com.au or give us a call on 0421 166 842, bookings essential.